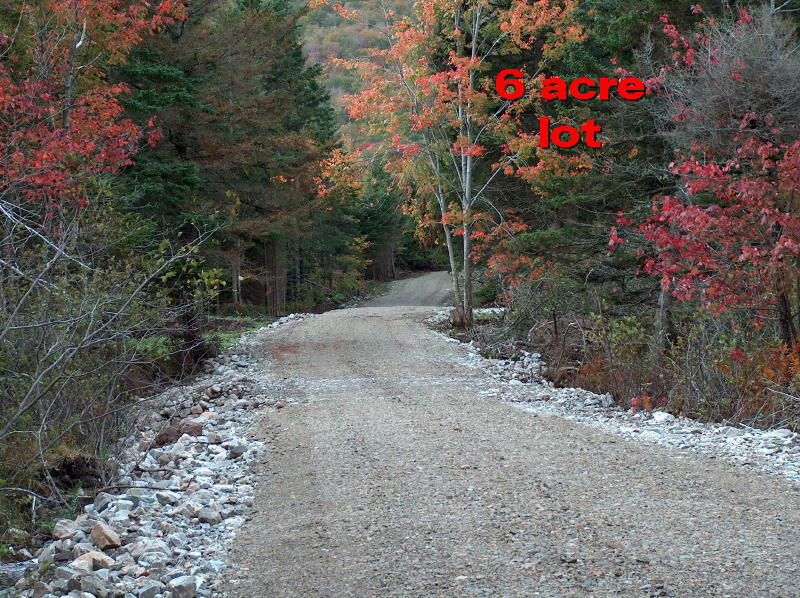 6 acre property with a 12 foot easement to the Bras d'or Lake. 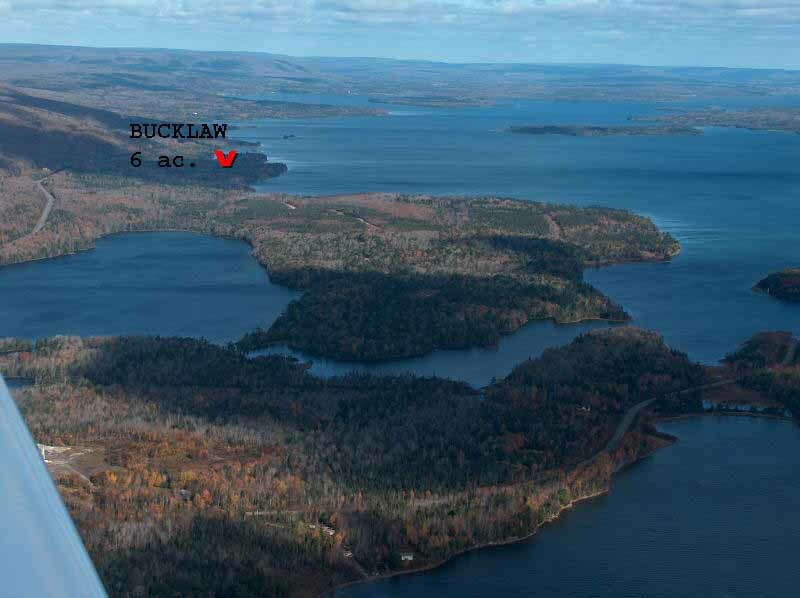 Close to Baddeck with road and power. 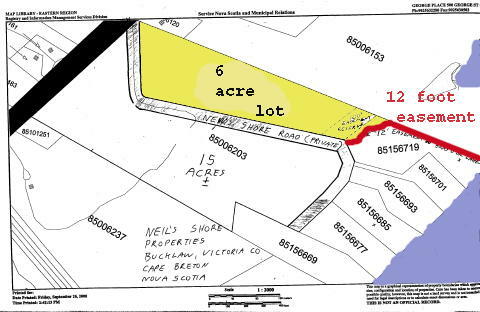 Located 20 minutes from Baddeck and 10 minutes from Whycocomagh this 6 acre parcel has 1600 feet of frontage on the Neil's Shore Road this property is very accessible and could be subdivided into a couple of parcels. 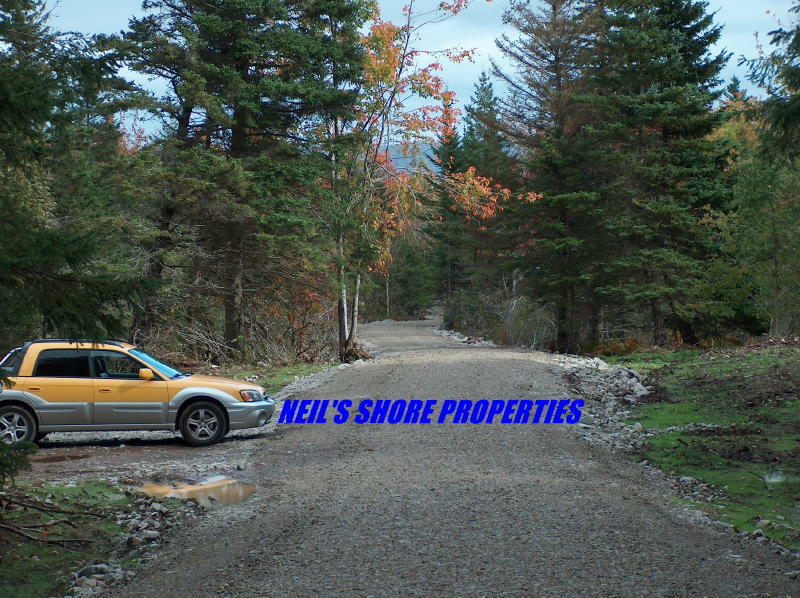 A power line has been built along the Neil's Shore Road. 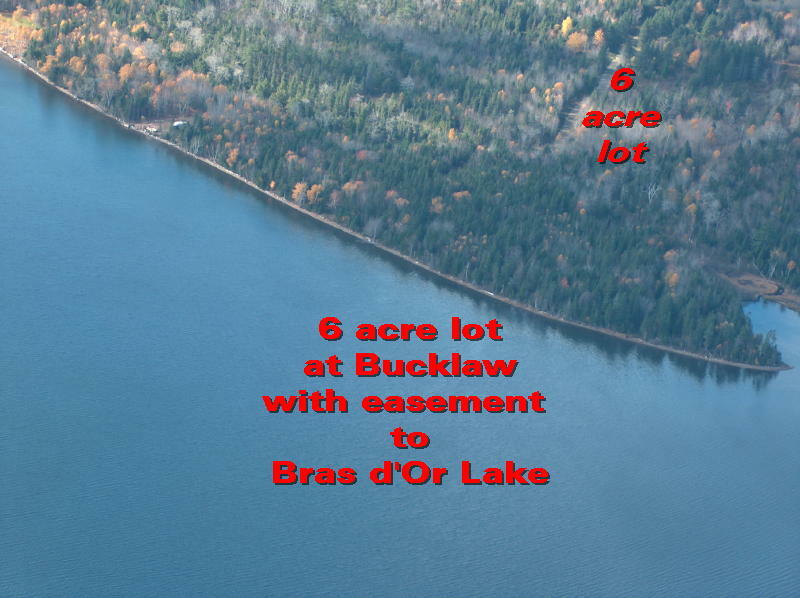 A 12 foot walking easement to the Bras d'or Lake gives owners the opportunity for swimming and small boating. 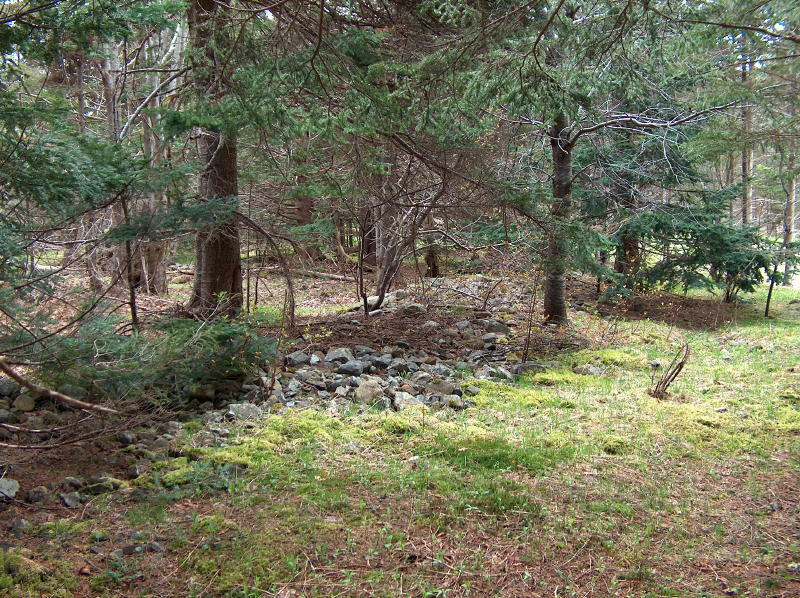 Much of this property was old farm land cleared by Neil McIvor who settled on the property in 1835. 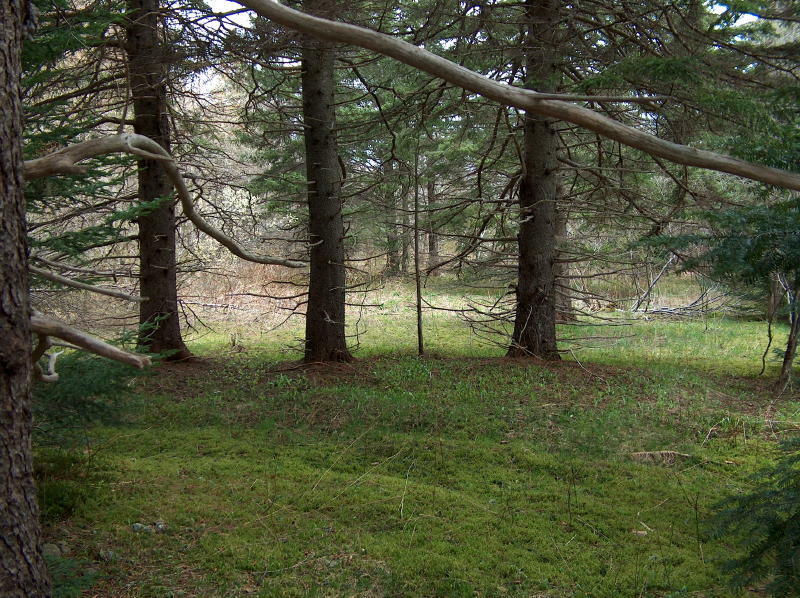 Rock piles and pasture spruce trees indicate the locations of old fields. 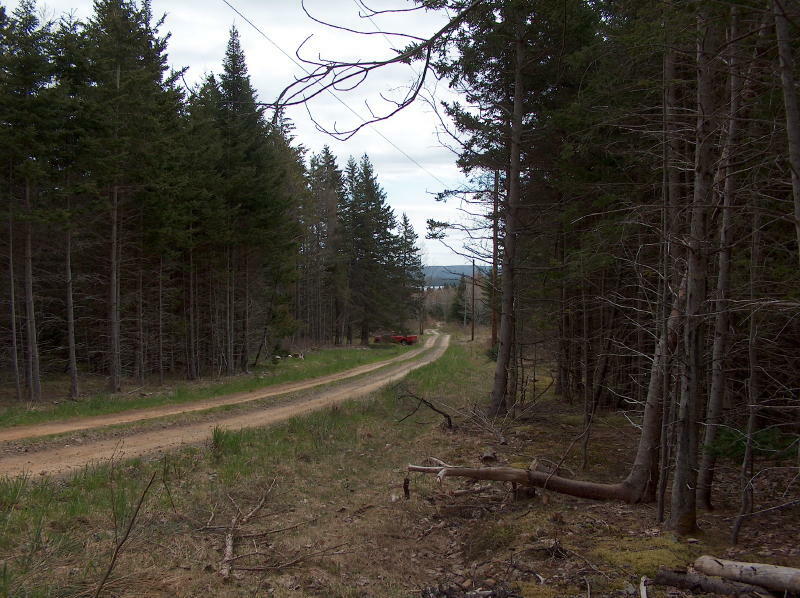 Work was also carried out on the property in the early 1970's with a view toward making it a campground. 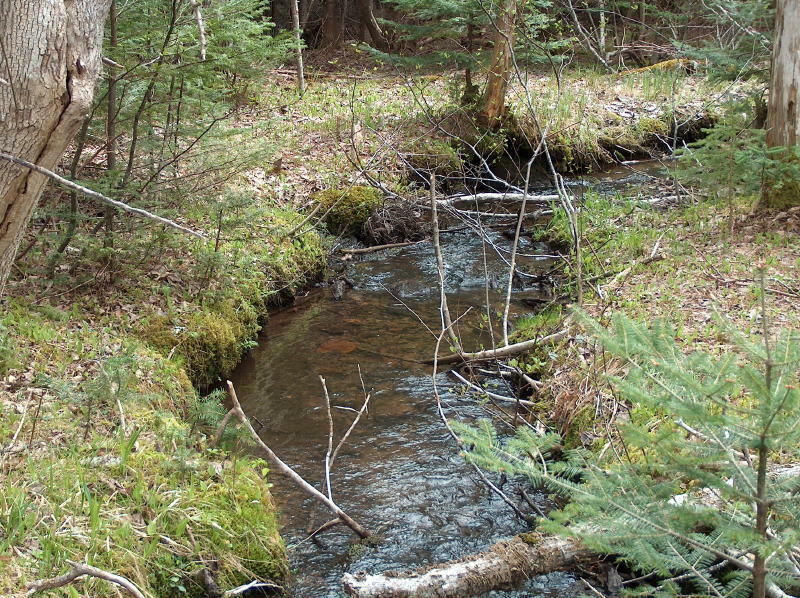 It has now filled in with a mixture of maple , spruce, fir and birch trees. 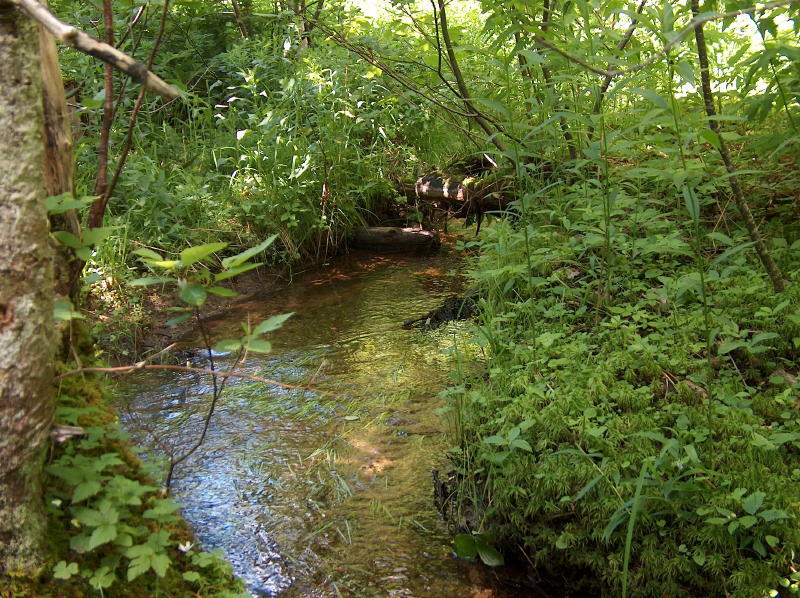 A small stream is the boundary on the southeastern side. 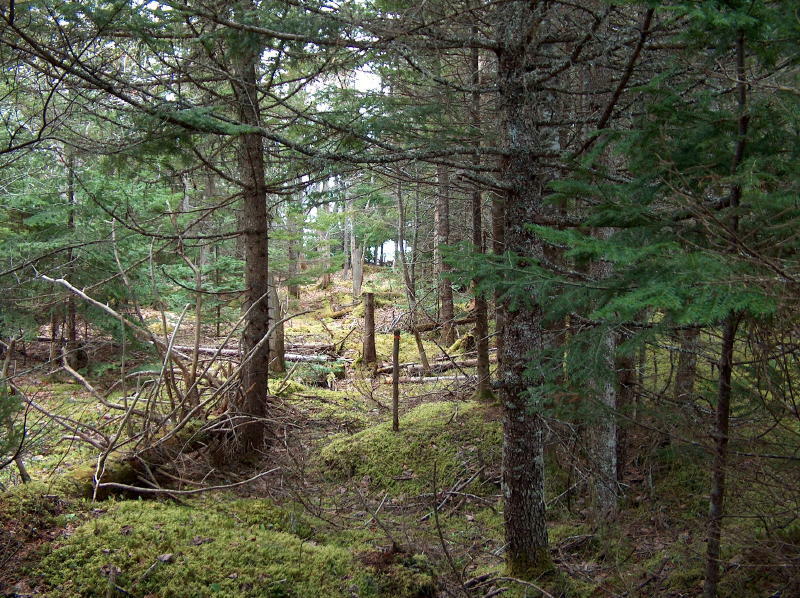 Bucklaw is a rural area located on the Trans Canada # 105 highway between Baddeck and Whycocomagh. 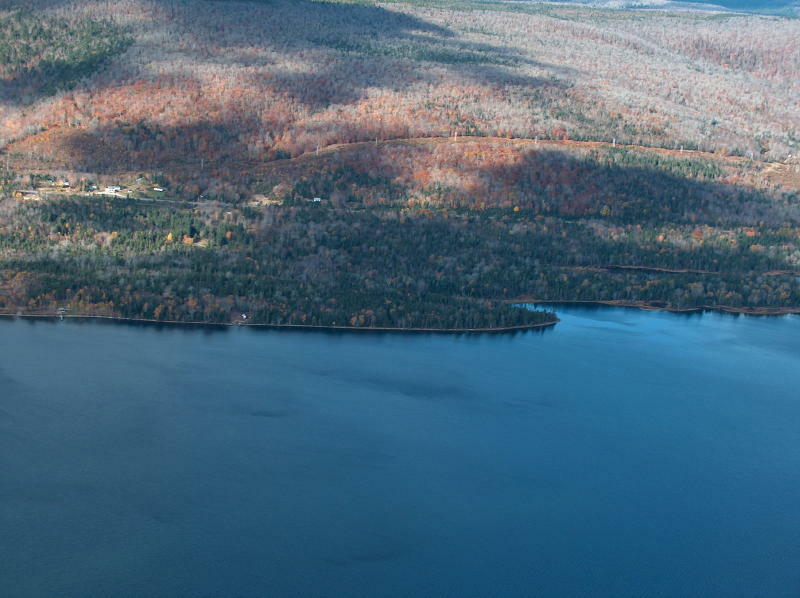 The highway runs along the base of the Northdside Mountain and the Bras d'Or Lakes on the south.